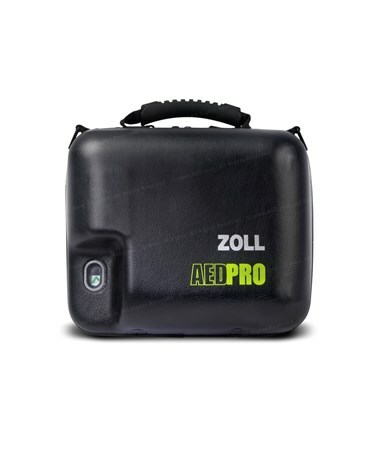 Zoll Medical's AED Pro® Automated External Defibrillator (sold separately) is a flexible, simple yet advanced device to suit those without excessive formal CPR or medical training as well as professional rescuers. 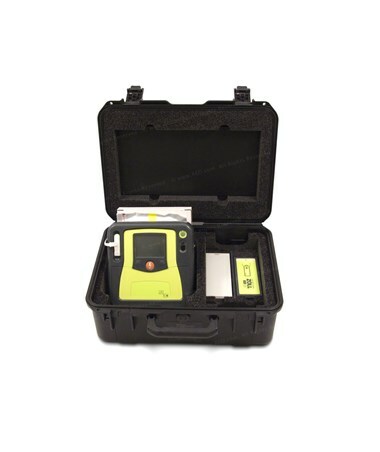 It is crucial to keep a vital device safe; the AED Pro® hard fitted case ensures that the AED is protected and accessible at all times. 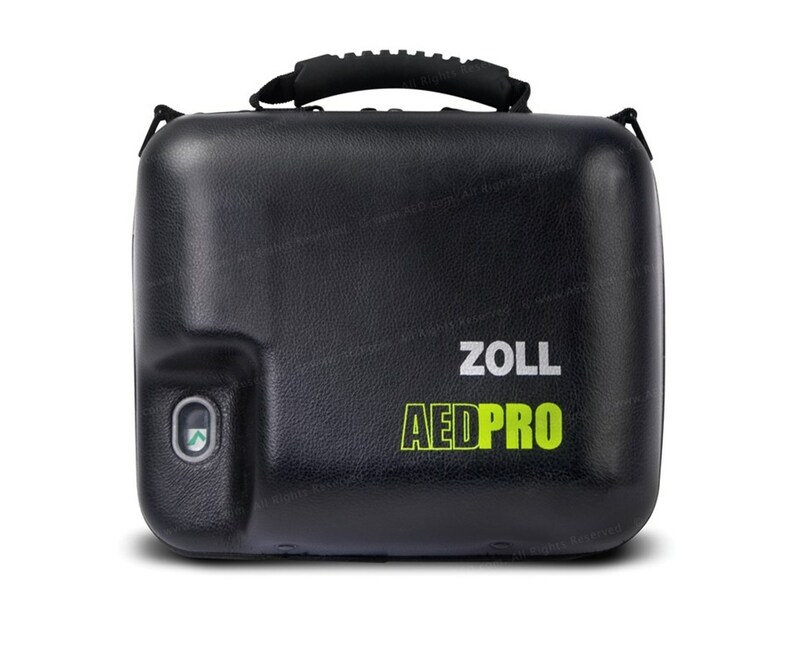 Its hard exterior and fitted foam insert holds, secures, and cushions each component of the AED Pro®, and its sleek design fits comfortably in small spaces.